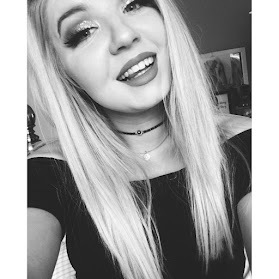 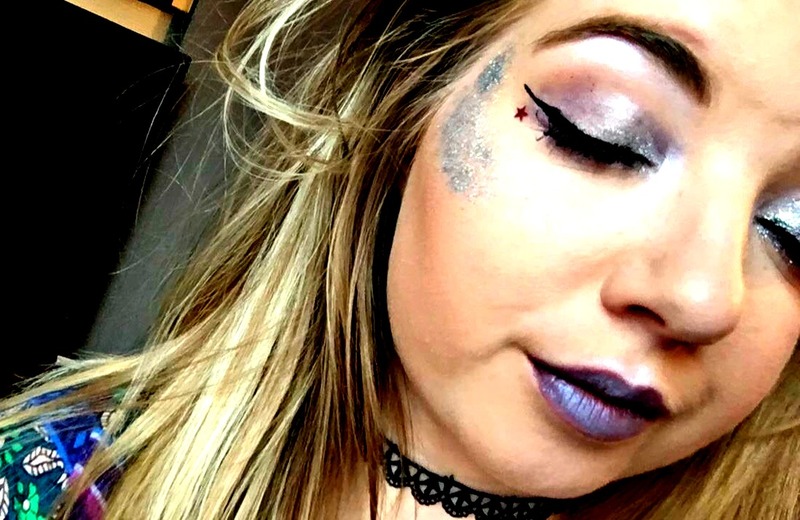 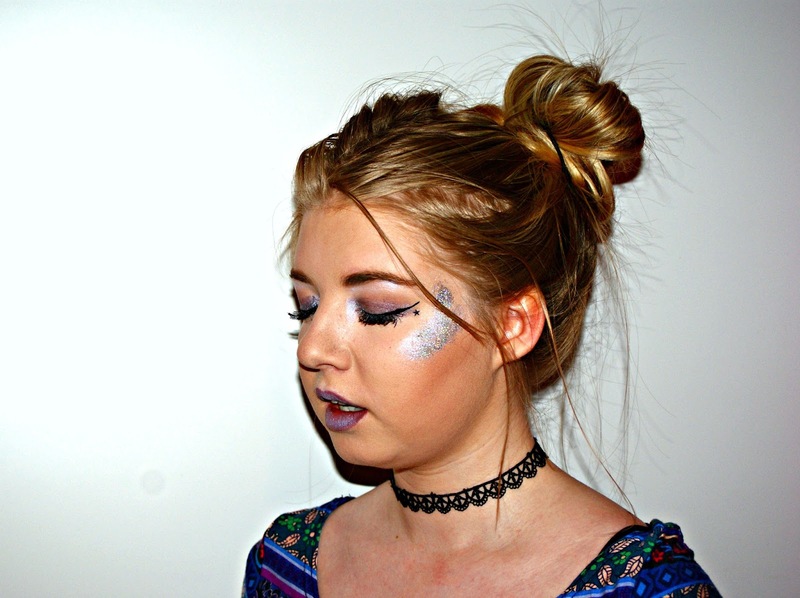 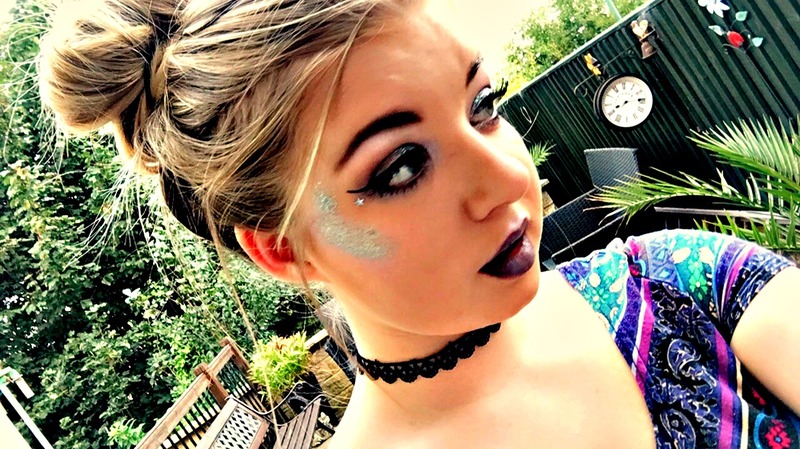 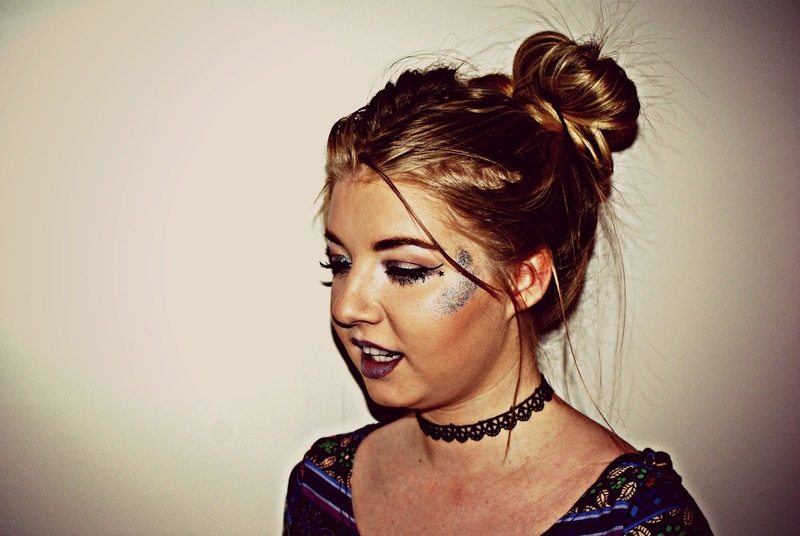 I'm soon to be slipping in to my wellies and heading to Leeds Festival, So in light of this I thought why not get out the glitter and have a go at some festival inspired make up looks. 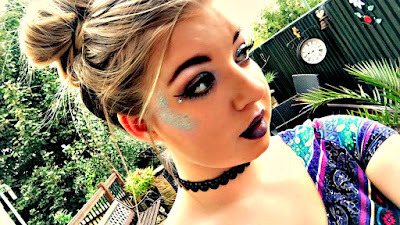 After many failed attempts and getting glitter absolutely everywhere I finally managed to put together something that I liked and thought I'd share the look with you guys. Hope you enjoyed the post and maybe this may have inspired some of you to get out the glitter and play around with some festival makeup looks yourselves. However that's all from me for now but look out for a Leeds Festival post very soon my lovelies!